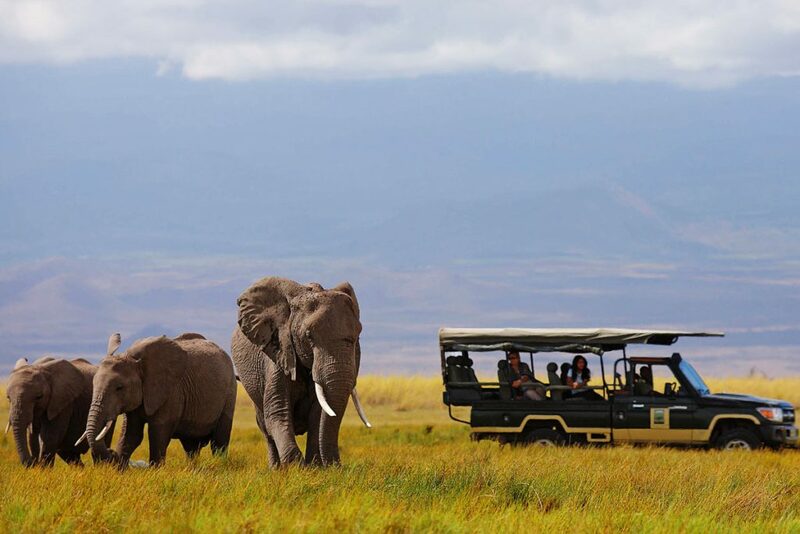 Kenya has always been one of the top safari destinations in Africa. It has it all: wonderful people and culture, stunning scenery, good accessibility, and incredible wildlife. 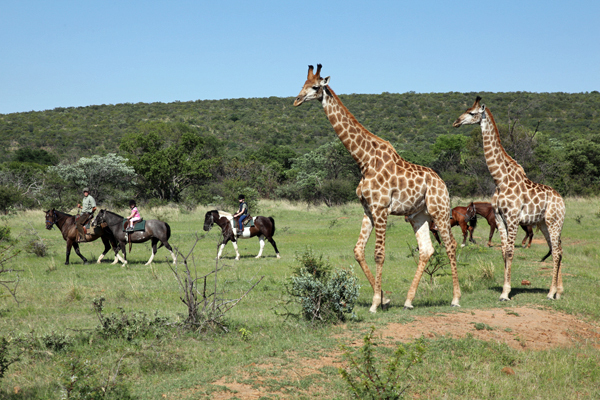 In many of the national parks and reserves, you have a great chance of seeing the ‘Big 5’ in one game drive. 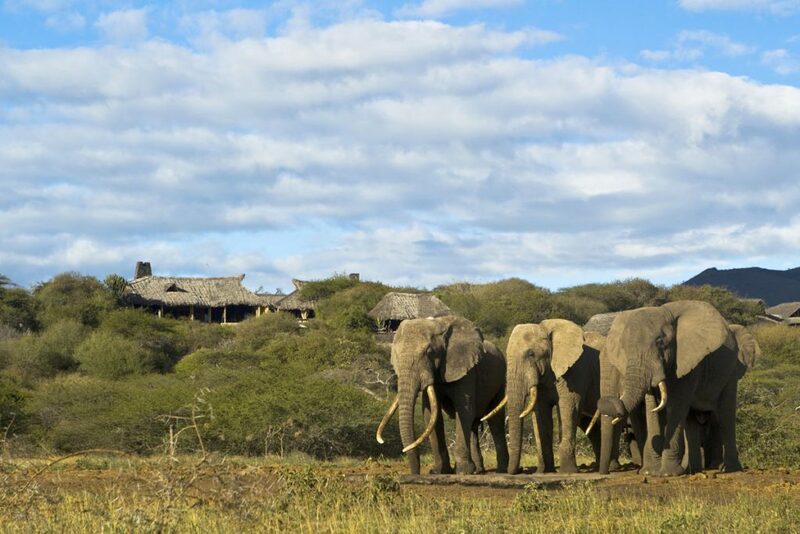 In the south east of Kenya is Amboseli National Park. With Mount Kilimanjaro as a back drop, it doesn’t get much more beautiful than this. 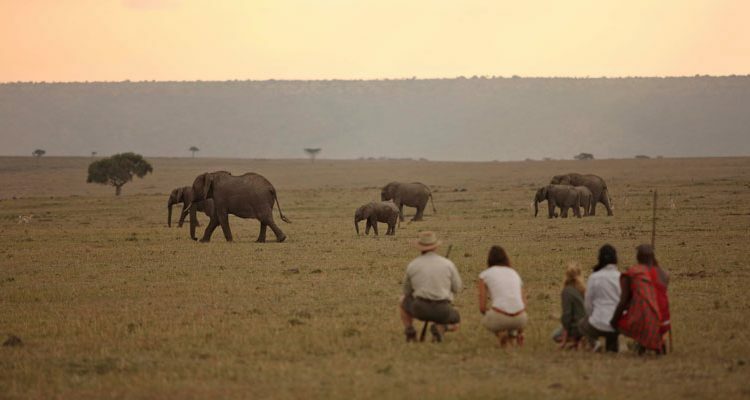 The dry plains of Amboseli are fed by the glacial melt waters of Kilimanjaro, which provides a much-needed life source. 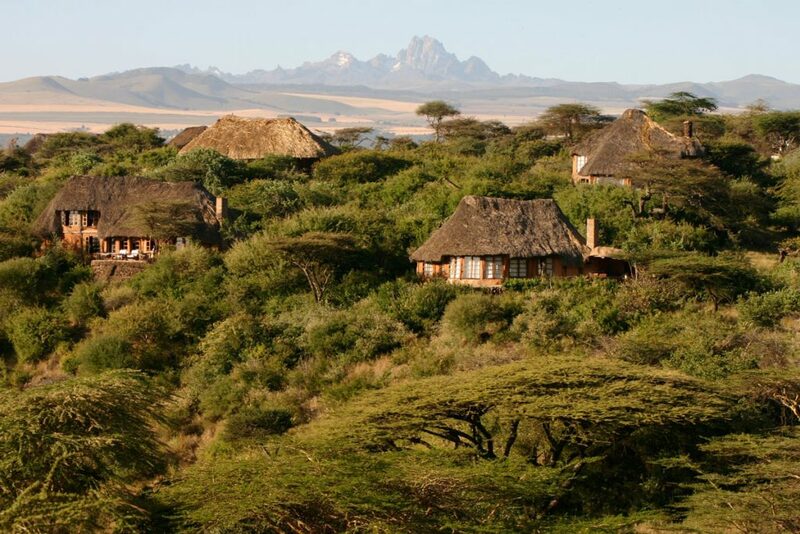 Ol Donyo Lodge is a wonderfully luxurious camp here and a great base from which to explore the area. 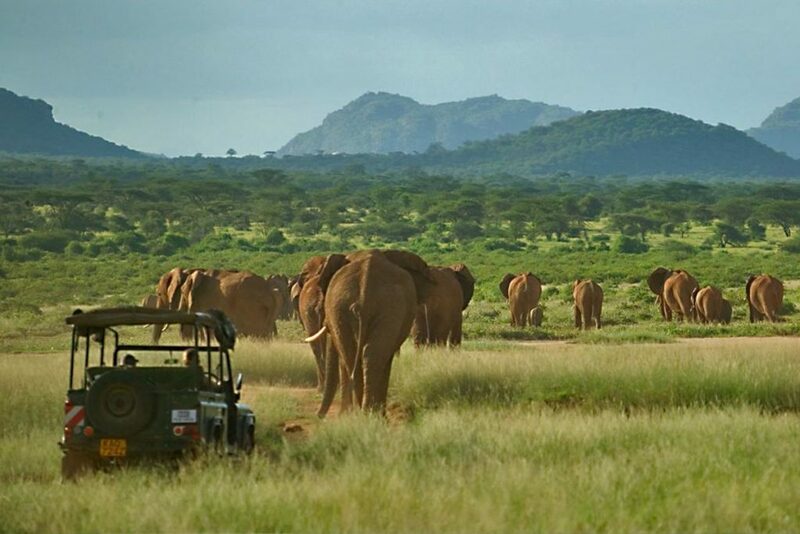 Samburu National Park is where you will find elephants in big breeding herds and where many are well habituated to vehicles. 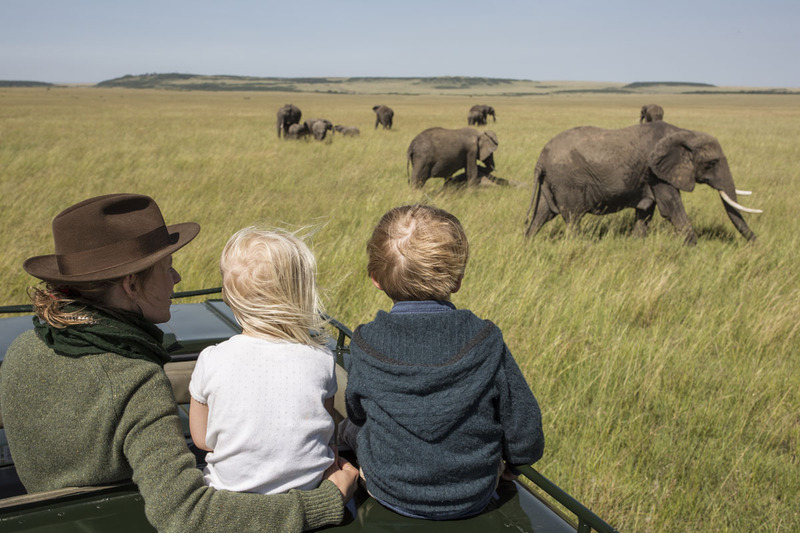 Covering over 62,000 acres of wilderness in northern Kenya, the Lewa Wildlife Conservancy is one of the most important wildlife reserves in Africa. While it’s growing rhino population is probably the most famous of its conservation success stories, there are good populations of elephant here too, with up to 500 individuals present at particular times of the year. 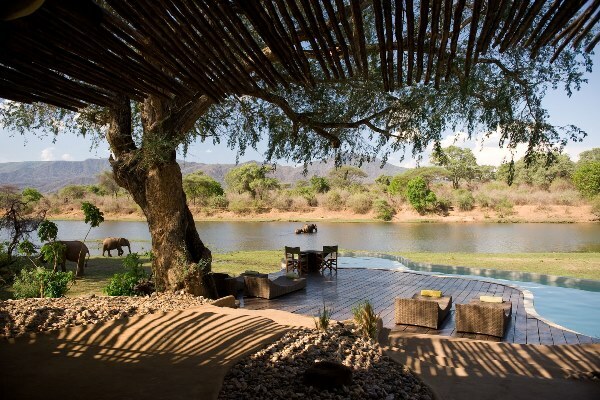 A handful of comfortable lodges, each offering a range of safari activities, ensure guests can enjoy this superb wildlife area at its very best. Kicheche Mara Camp guests have the opportunity to experience first-hand, the complicated relations between poaching and human-elephant conflict in the Mara ecosystem. 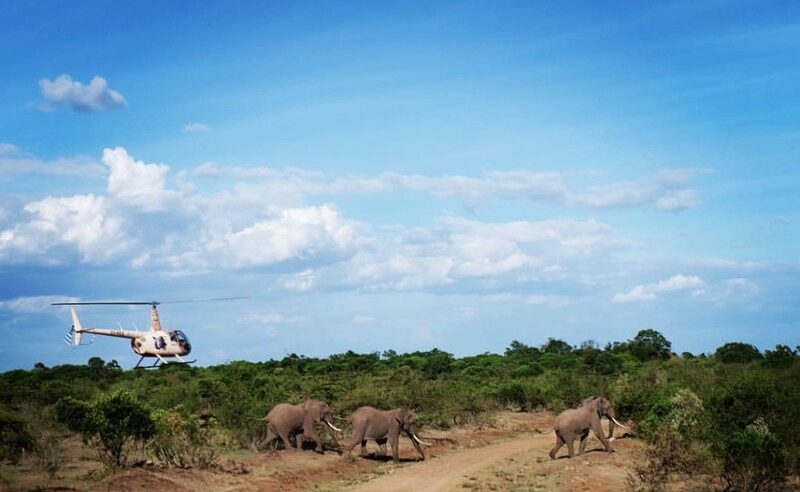 Kicheche has teamed up with Mara Elephant Project to showcase MEP’s important work; reducing the poaching levels, and minimizing the conflict and challenges to livelihood of the local community. The project also monitors 23 collared elephants for essential research purposes and it is these animals that guests will have the chance to track and gain an insight into the complex issues. The activity, bookable in advance at $100 per person donation, takes around three to four hours including an overview of the project and programmes. 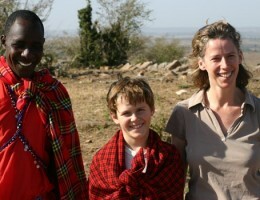 Many Aardvark Safaris’ clients passing through Nairobi will visit the elephant orphanage founded by David’s widow Daphne. 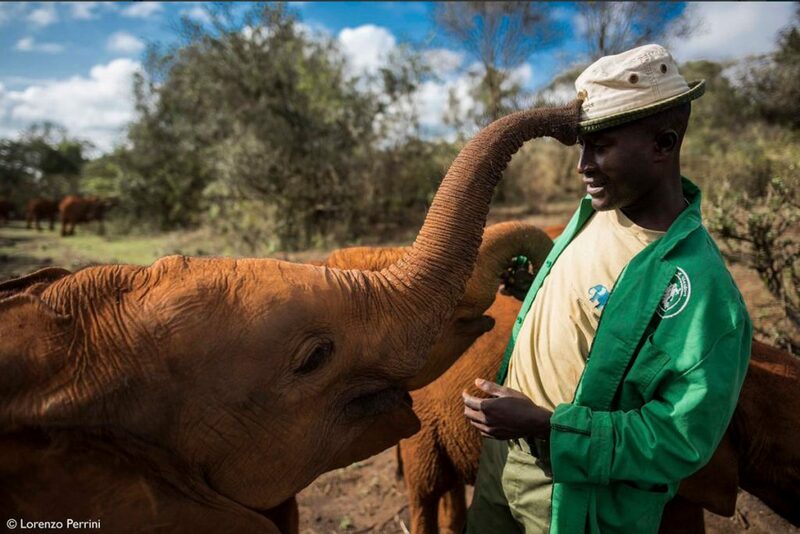 The orphanage, whose aim is to release elephants back into the wild, is just one of the projects run by the trust which also supports anti-poaching units, mobile vets, habitat rescue, conservation initiatives and community outreach. If you foster an elephant (approximately $50) you can visit by appointment at 5 pm when the elephants return to the stockades for the night.